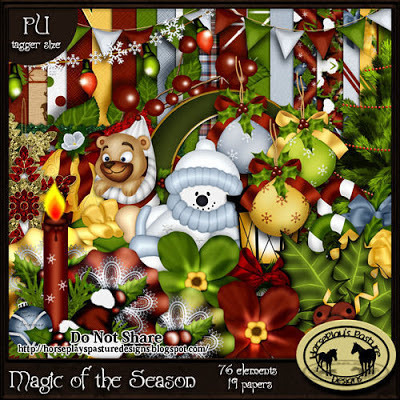 This gorgeous tutorial was created by Rose using my "Magic of the Season" kit. 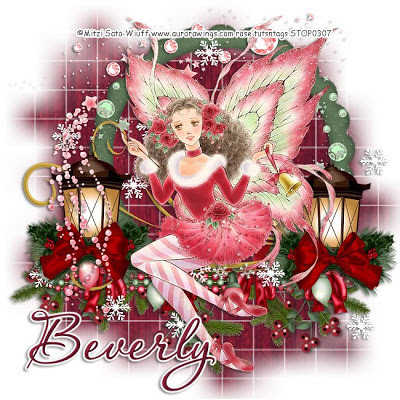 Click on the image to give her tutorial "Candy Cane" a try. And here is another beauty of Rose's using the same kit. 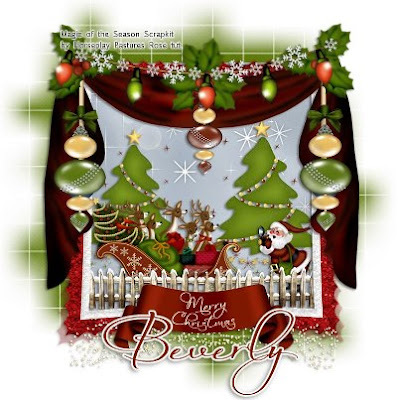 Click on the image to her tut "Magic of the Season" a try. Click on the images to give these gorgeous tutorials a try. "On a Winter's Day" scrap kit. over to her tutorial to try out the fun of being naughty! "On a Winter's Day" kit. To give this fantastic tutorial a try go here. To give this fabulous tutorial a try click on the image. To give Rose's tutorial a try click on the image. 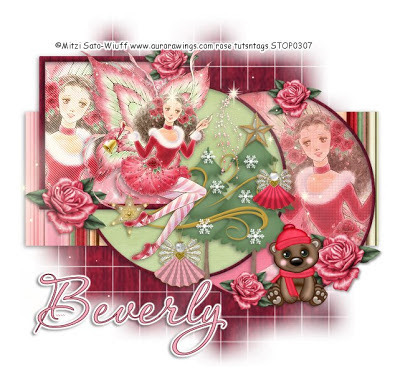 Magic of the Season is a tagger size scrap kit that has 76 beautiful elements and 19 coordinating papers to help you with those projects that need the bold and rich colors of the season. Saved at 300 dpi not all elements are shown but does include bows, ribbons, snowmen, santa and his reindeer, and so much more. You'll find this kit does hold the magic of the season. The IOS Christmas Blog Train has left the station! Click on the preview below to download my portion. Be sure to stop by the other designers too! Both of these tutorials were written using my "On a Winter's Day" scrap kit. 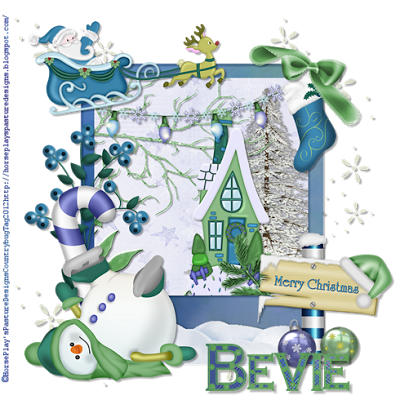 This awesome tutorial was written by Rose of Rose's Creations. SueEllen of Wicked Creations Scraps created this fantastic banner. This tag makes me want to shiver while enjoying the holiday spirit!